﻿ Best Price on Holiday Inn San Salvador in San Salvador + Reviews! 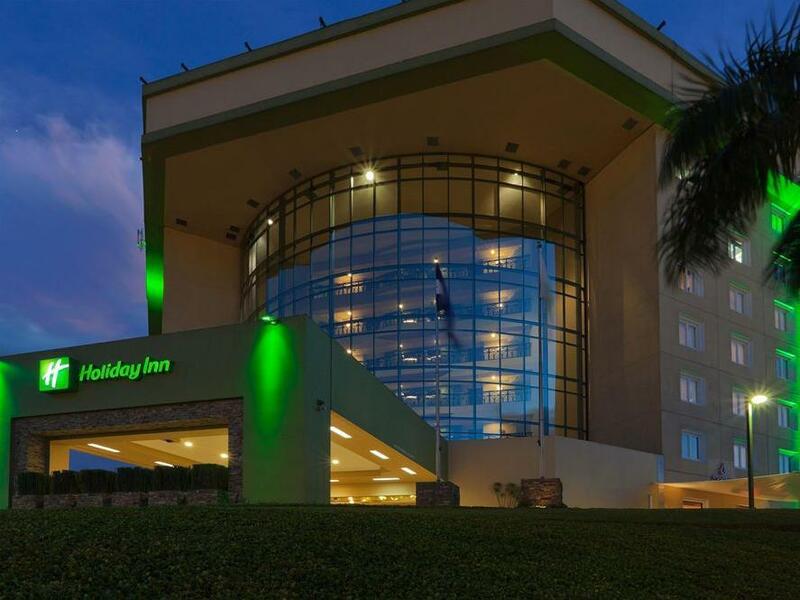 Holiday Inn San Salvador is located 9 km from the centre of San Salvador. It offers 24-hour reception, a gym and outdoor pool, as well as free Wi-Fi and free parking. 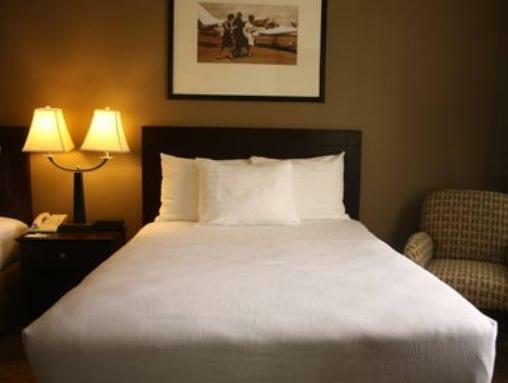 Air-conditioned rooms feature carpeted floors, flat-screen cable TV and a sofa. There is a work desk and coffee maker. The private bathroom comes with a hairdryer, shower and toiletries. The hotel has a restaurant and cafeteria, Essenza Café, where guests can enjoy a meal in a modern environment. A laundry and dry cleaning service is available and the hotel offers a concierge desk. La Libertad Beach is an hour’s drive away. Please note that the pool is undergoing renovation works from 24 March to 05 April, 2017. Big Hotel chain: Big comfortable bed, big bathroom with good water pressure. Flat screen TV had plenty English programs. Plenty of closet space. The room had no mini fridge, request one, and you'll get, if one is available. Weak wifi signal into the room. The pool in the back is small. The small gym was adequate. The elevator is Slow. My 13" laptop fit in the room safe. It's located in a good area: a shopping area with restaurants is across the street. Plaza Madura is walking distance. Sendas supermarket is a little bit farther away. Plenty of ATM's in this area. The Taxi Mafia is waiting outside. I used Uber instead. I could stay here again.